My gift to you is a series of song lyrics and memes. Good lyrics are like little pieces of knowledge, little gifts like pebbles on a path, stones for attracting different wishes. Each one will come with a little story. Some will come with new music. This first share is a lyric from a song on my upcoming project Universe. “The Streets.” You’ll hear more about soon! My reflections from this past year have been wonderful. I am thankful for travel and thankful for being grounded. I am thankful for writers and lyricists. Wordsmiths. I am thankful for artists like Prince, for people who are true to their call to make music, to create every day and leave a legacy for others. I’ll keep on creating and building with my growing collective of talented souls and story sharers. I am thankful for Prince and all of the stories that surround his mystique. There is something, in each of his song lyrics, for all of us. Whether listening or sharing, I hope you enjoy this next season of words. May we all grow in the communication. 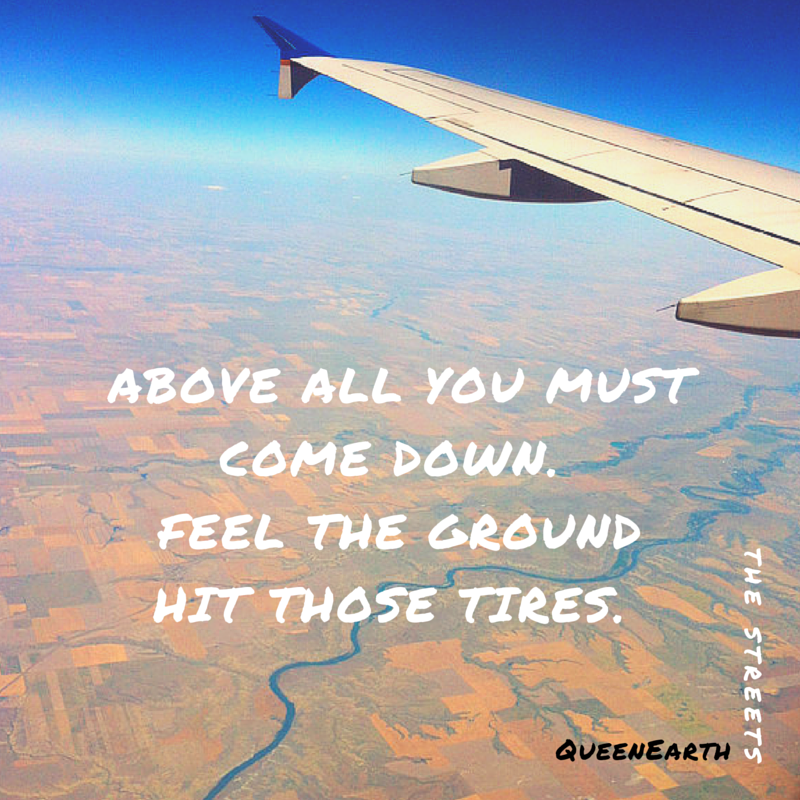 This entry was posted in QueenEarth and tagged lyrics, meme quotes, QueenEarth, songs, words. Bookmark the permalink.